In the summer of this past year, audiences were treated to the second film in J.J. Abrams Star Trek reboot series, Star Trek Into Darkness. The film posted overall positive reviews, earning a 72 on Metacritic and an 87 on Rotten Tomatoes. The critics and general public liked the movie, but not everyone was a fan. Shortly after its release, many diehard fans started creating videos and blogs, voicing their opinion that not only was Star Trek Into Darkness not good, it was the worst film to happen to the franchise ever. Guys: slow down. Let’s not say things we can’t take back. I’m not a Star Trek fan, I’ll say that right now. I haven’t seen every episode of every series; I haven’t even seen every movie – but I’ve seen most of them and off the top of my head, I can think of a couple worse than Star Trek Into Darkness. So what’s up with Star Trek Into Darkness? Or especially this one. Seriously if you ever need to fall asleep: put this film on. 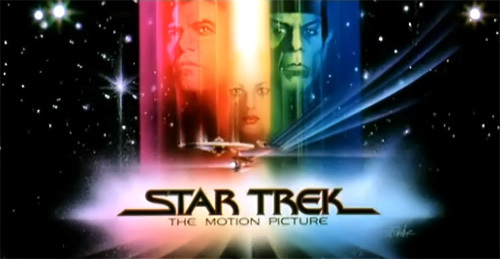 Star Trek II: The Wrath of Khan is widely viewed as the best Star Trek film of all time. 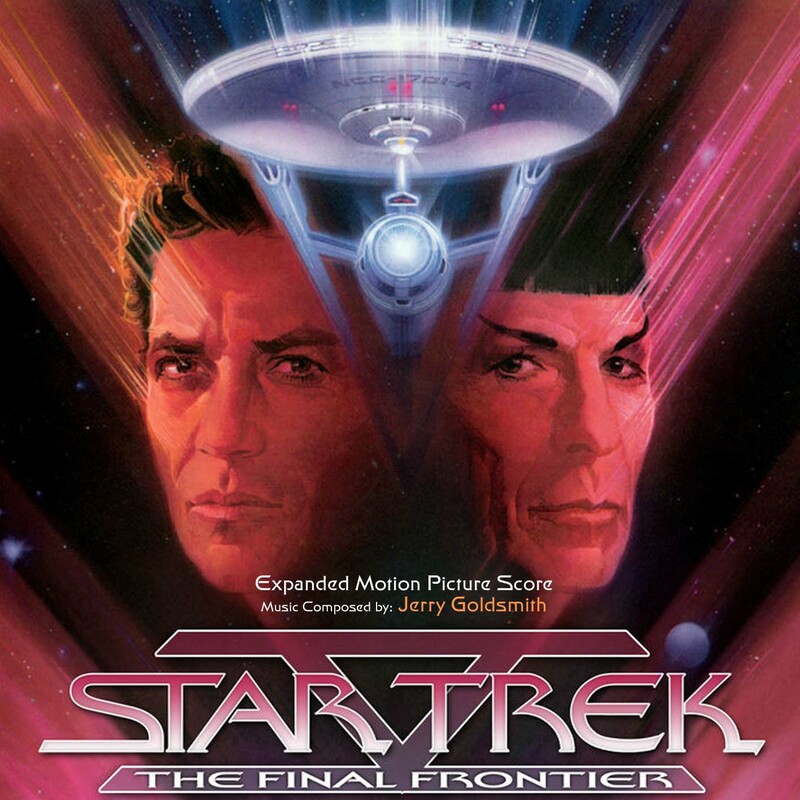 It has everything from the great Ricardo Montalban as Khan to a fun score by James Horner to the most quoted William Shatner line of all time. 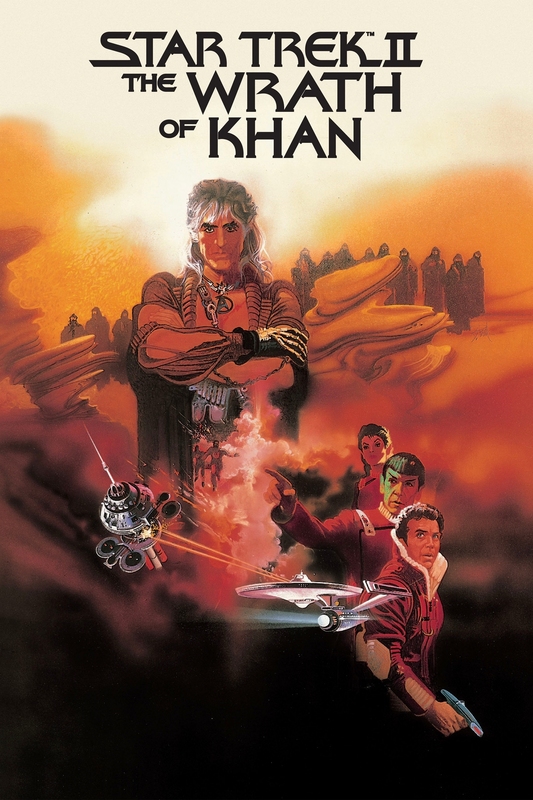 Wrath of Khan is definitely a fun, great movie… but I don’t think its as great as some fans make it out to be. For my money, Star Trek VI: The Undiscovered Country has a much more interesting story. So while I don’t hate the Wrath of Khan, I don’t hold the film with reverence. Yet for many, it does. 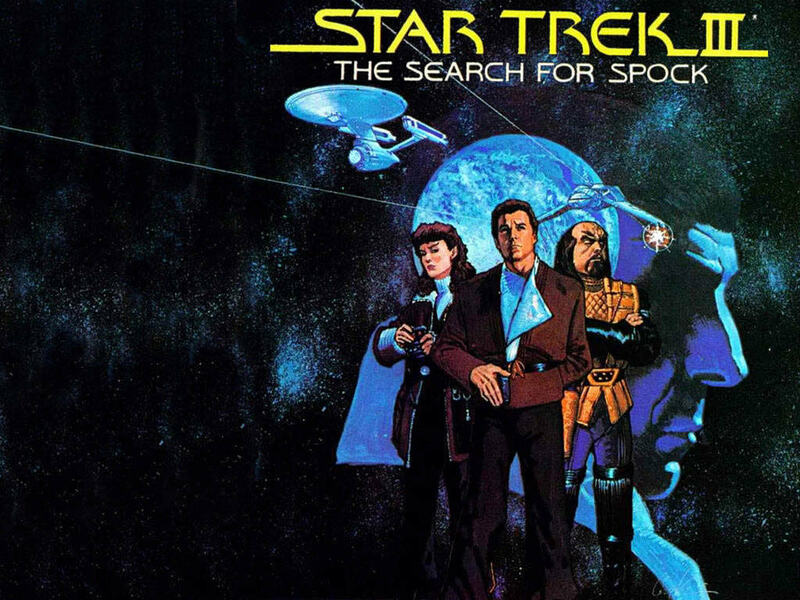 This is it: the best of the best in terms of Star Trek movies. 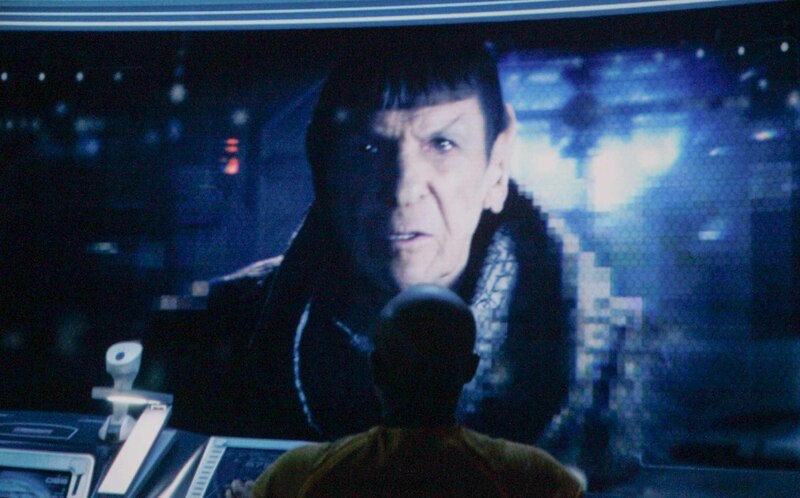 So what’s it have to do with Star Trek Into Darkness? Let’s just say there are similarities. While not enough to be called a remake, Star Trek Into Darkness is best likened to a re-imagining of Wrath of Khan. For starters, both movies feature Khan as the main antagonist. Both movies stress the brilliance of said antagonist and both movies’ climaxes involve the “death” (in both cases neither stay dead) of a major character. Both deaths even occur in similar fashion with similar camera work. 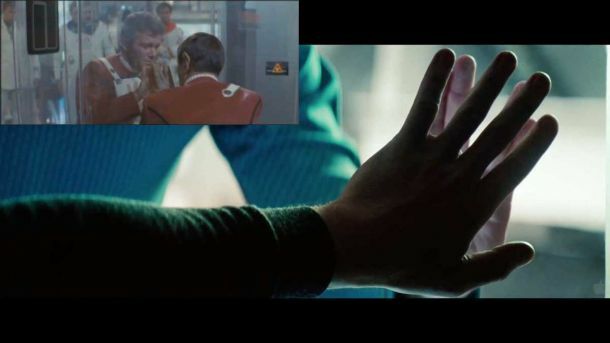 The problem with “re-imaging” Wrath of Khan is that is what many diehard Trek fans didn’t want. 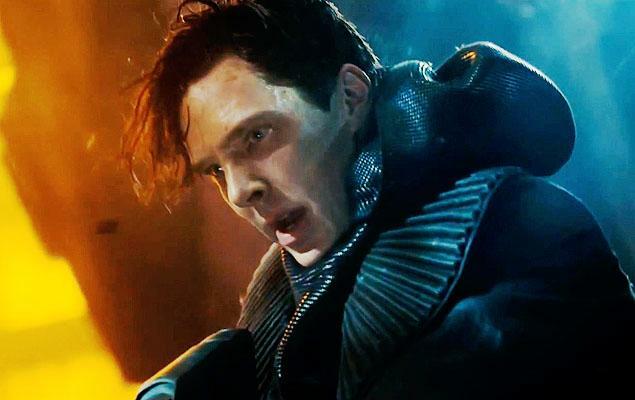 Also, everyone was told multiple times that we weren’t going to be seeing Khan in the film. This was a marketing move made by director, J.J. Abrams, and one that he now regrets as it created a bizarre set of standards for a movie that wasn’t supposed to have anything to do with Wrath of Khan and then suddenly became closely tied to it. The fun fact is that Benedict Cumberbatch is already rumored for a role in Episode VII. Of course, nothing is confirmed. So that was weird: it was a bizarre lie that did nothing but anger the public. No one was even fooled really, it was just a strange farce. Those who are familiar with Abrams’ work saw this coming. It is a mistake that the director has already made clear he does not want to happen again with Star Wars Episode VII. Let’s talk about the film itself though: I remember seeing an advance screening of Star Trek Into Darkness and being very entertained by the first two-thirds of the movie before kind of losing it in the final act. I walked out of the theater with positive thoughts on the film, which I’ve already put down in writing. Since then, however: the film has been analyzed. Let’s just say that if the plot was a ship, it would have sank faster than the Titanic from all the holes in it. Does Khan’s ability to warp across the galaxy undermine all space travel: yes. Does Dr. McCoy’s resurrection of Kirk prove that death is no longer permanent: yep. Is Leonard Nimoy entirely unneeded in the film: absolutely. However, only one of those (the last one) jumped out at me as I watched the film. Overall, while I agree with all the flaws found in Star Trek Into Darkness, I can’t say that I didn’t (or still don’t) enjoy the film. Yes it is stupid and yes, it is more of an action film than it should be (even the characters in the movie notice this). Star Trek Into Darkness is exactly what it set out to be: an entertaining action blockbuster. Really that should have surprised no one who saw the first Abrams’ Star Trek (which by the way is also really stupid when you think about it). Like it or hate it, Star Trek Into Darkness is here to stay. It didn’t kill the franchise as another film has already been announced. Those out there who feel that J.J. Abrams is one of history’s greatest monsters will be happy to know that he won’t be directing this time around: he’s gone to a galaxy far, far away instead. Is Into Darkness a great film: nope, but I feel that it is an entertaining one and that is the first job of a movie like that: to be fun to watch.